Trigeminal neuralgia (TN) is a long-term condition that causes facial pain. It develops when the trigeminal nerve (5th cranial nerve), which is responsible for sending facial sensation signals to your brain, becomes compressed, inflamed, or damaged. 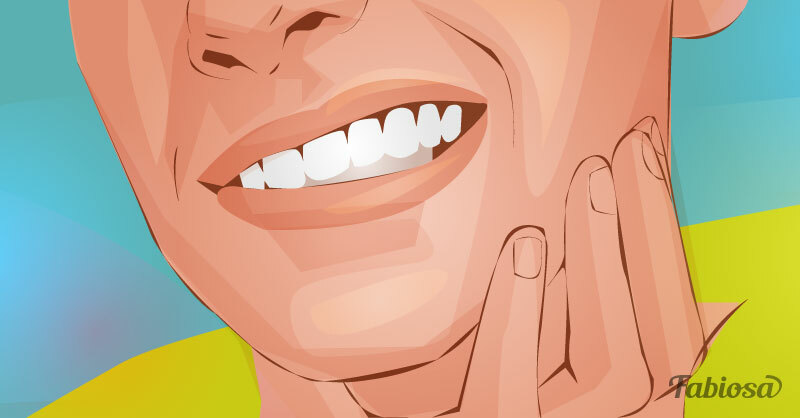 Trigeminal nerve has three branches: the ophthalmic branch, the maxillary branch, and the mandibular branch, responsible for sensations in the upper, middle, and lower areas of your face respectively. The whole nerve or one of the branches may be affected by TN. The pain is usually felt on one side of the face, but it can affect the whole face, in which case it’s called bilateral trigeminal neuralgia. The condition can be severe and have a negative impact on the quality of your life, sometimes leading to depression and anxiety. But TN can be treated with medicines, or surgery if drugs didn’t work. periods of attacks can last for days, weeks, or even months and alternate with periods of remission. 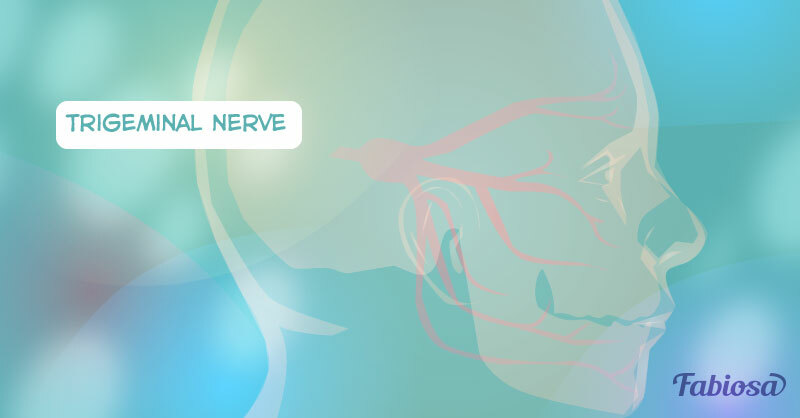 Trigeminal neuralgia may be progressive, meaning the pain becomes more severe and frequent over time. Who is more likely to be affected by trigeminal neuralgia? The condition affects 10-12 people in 100,000 annually. TN is more common in women than in men. Most people who develop TN are older than 50, but the condition can affect anyone at any age. other conditions, including Lyme disease, sarcoidosis, scleroderma, and lupus. Sometimes, the cause of trigeminal neuralgia isn't known. Medicines to relieve the pain include anticonvulsants, muscle relaxants, and tricyclic antidepressants. If medicines become ineffective, the next option is surgery. There is a variety of surgical procedures for TN; discuss with your doctor which one is best for you. 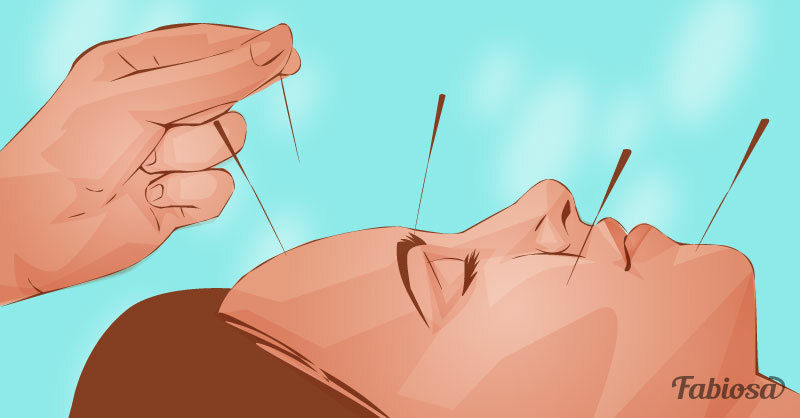 Some people also try complementary treatments such as acupuncture, aromatherapy, and meditation to ease their symptoms.